A reader forwarded us this message from Luna Salon & Spa on Wilson, saying "Sad news! I love this salon." 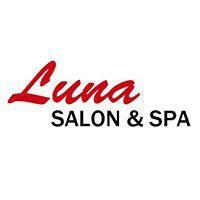 We would like to thank you for supporting Luna Salon and Spa for the past 3+ years. Unfortunately, we will be permanently closing as of 12.31.15. 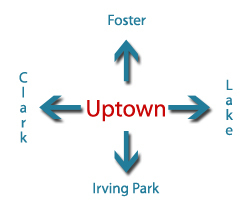 It has been a great adventure as a new business in Uptown, but we will be moving in new directions with the New Year. Our staff will be dispersing. Susie, Albina and Isabel will take some time off. 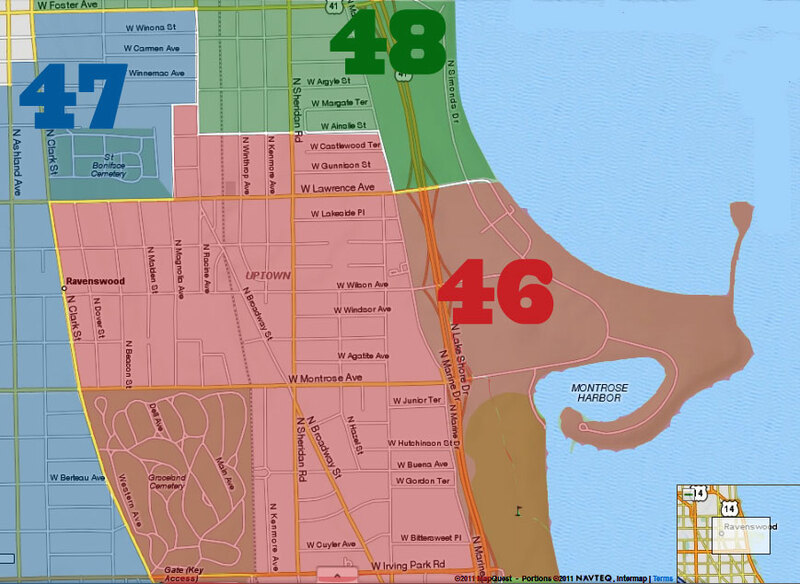 To reach Justin, contact him at jrkroell@gmail.com.